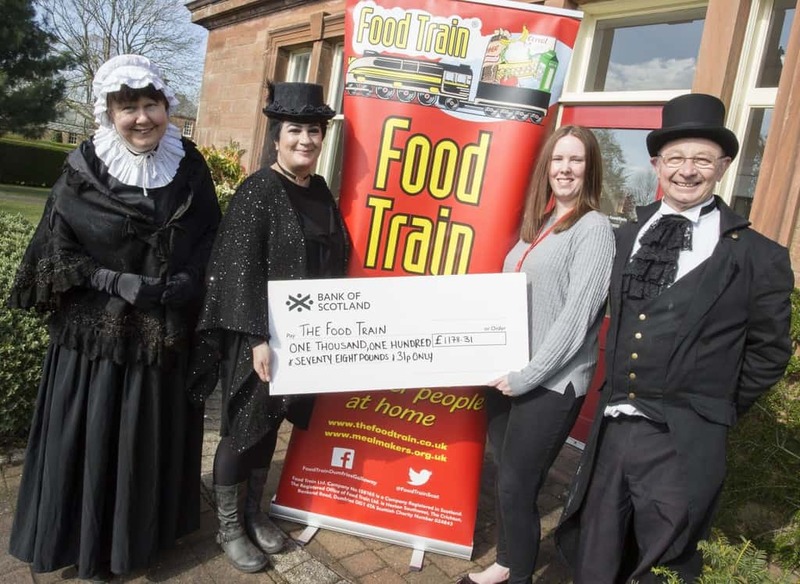 Award-winning storytellers Mostly Ghostly Tours and local charity Food Train Dumfries and Galloway are thrilled to announce that their recent Spooky Sleepover raised a grand total of £1178.31! 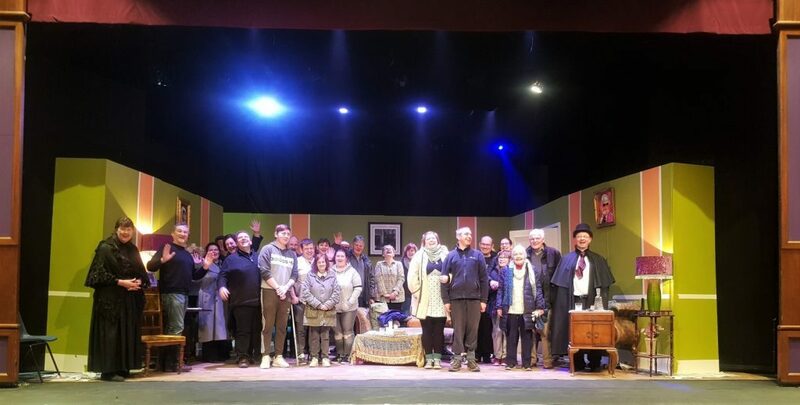 The event, which was held at the Theatre Royal in Dumfries, Scotland’s oldest and reputedly spookiest theatre, was a great success and both parties are delighted with the outcome! “I would like to thank Mostly Ghostly for hosting a fantastic event which was thoroughly enjoyed by all & for their ongoing support of The Food Train. I would also like to say a huge thanks to everyone who was brave enough to take part on the night and helped to raise a brilliant amount for the charity”. The event, which took place in February, began with Mostly Ghostly’s popular Haunted Theatre Tour, then a brave band of guests arrived ready to spend a whole night in the atmospheric Theatre Royal. They were treated to an exciting performance from rising star Ryan Stokes, who presented his own unique brand of magic. After an engaging and mesmerising performance, guests embarked on a tour of the Theatre, spending time in some of its most ‘active’ areas. Around 2:30am the intrepid group gathered for a ghostly-themed quiz devised by guest and Food Train Volunteer, Jane Anderson – Mostly Ghostly’s Kathleen and John were proud (and slightly jammy!) winners! After thrills, chills, laughter and chatter, goodbyes were said at 7am. Spirits were high in spite of the hour, and the Mostly Ghostly and Food Train teams felt over the moon to have shared such a brilliant experience with all involved!